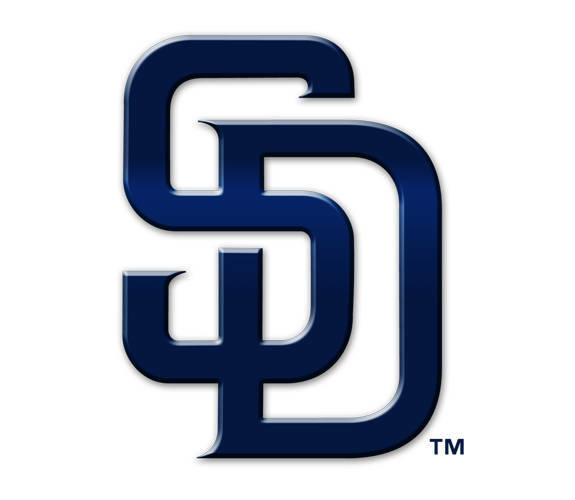 Villanueva hit for Craig Stammen (6-2) and drove a 2-2 pitch into left field to score Jankowski and give San Diego its first win against Arizona at Petco Park this season. Stammenworked two scoreless innings. After the broken-bat single landed in shallow left, Villanueva’s discomfort left him. The Diamondbacks’ three-game winning streak ended, and their NL West lead over the Colorado Rockies fell to one-half game.